Leeds Rhinos Foundation is launching a ground-breaking new project that will focus on the mental wellbeing of junior players at community clubs. 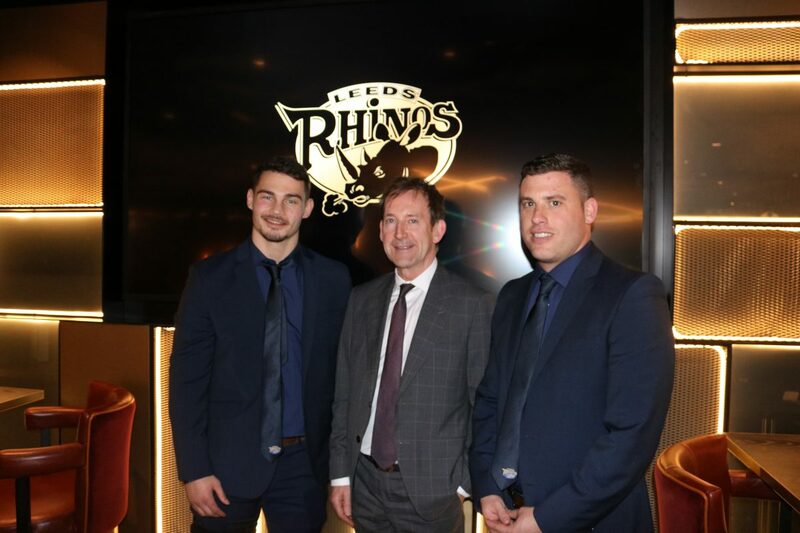 The programme, which is enabled by funding from The Hunslet Club Trust, The Hunslet Cricket, Football & Athletic Club Trust and Andrew Beadnall of Estate & Letting Agents Beadnall Copley, is the first of its kind in Rugby League and will be split into two phases. 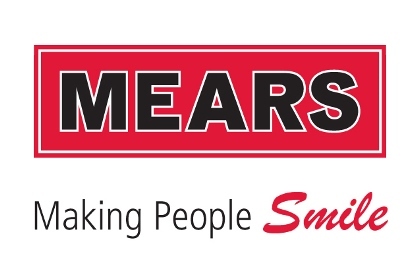 The first phase aims to raise awareness and reduce the stigma of mental health issues, whilst also educating coaches and club representatives on referral pathways. This will include trained staff from Leeds Rhinos Foundation, as well as Leeds Rhinos first team player Stevie Ward, former Rugby League player Jonny Lawless and his Minds Matter organisation, delivering a bespoke programme of workshops at all 36 community clubs who are part of the Leeds Rhinos Club Ambassadors Scheme. Each workshop encourages all club members to recognise the value of their mental fitness, as well as educating them around the signs and symptoms of mental health and the conversations that will help to deal with such issues. Ward, who launched his Mantality magazine in 2016 to encourage people to open up about their struggles, will be delivering sessions at The Hunslet Club and there will also be special performances of the monologue ‘Life and Soul’ by writer Chris O’Connor. In addition, each club will be provided with mental fitness resources and signposting information for the club to use and distribute across their community. The second phase aims to keep junior players in Rugby League through a Resilience and Character Development programme. This will be delivered by Positive Psychology Practitioner, Paul Wassell, who will work with players aged 12 to 14-years-old to emphasise the importance of enjoying the game and help them develop as young people, by giving them skills to deal with specific situations in their lives. This is a key area that the project aims to improve, as there is a growing concern surrounding players dropping out of the sport due to the increasing pressure of outside influences. Sam Horner, Community Club Development Officer at Leeds Rhinos Foundation, said: “Through this project, we’ve got to get the message out that it’s more important to be happy playing rugby and staying involved in the game rather than focusing on contracts. For this project to work successfully, the impact has got to be bigger and continuous throughout the city, as this is just the beginning. 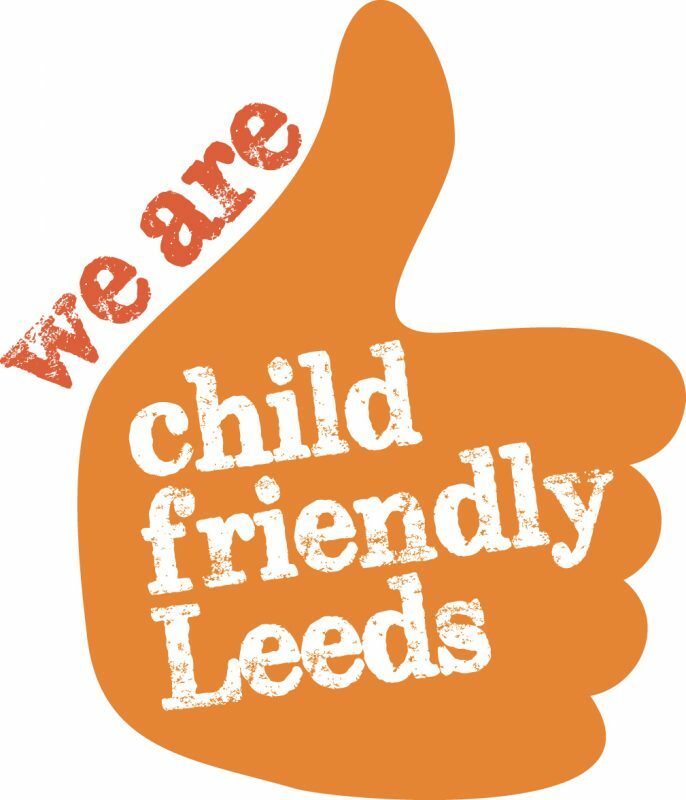 Leeds Rhinos Foundation recognise that young people can be influenced by many environments in their lives and a sports club is one such area. Through this project the charity is aiming to utilise the positive sporting setting and subsequently enhance the provision in these ‘safe places’ to benefit young people further. Beadnall, a key investor and trustee of both The Hunslet Club and The Hunslet Cricket, Football & Athletic Club Trust, added: “Coaches need to know when something is going wrong or that a child is suffering. To find out more about the project, email dan.busfield@leedsrhinosfoundation.org.